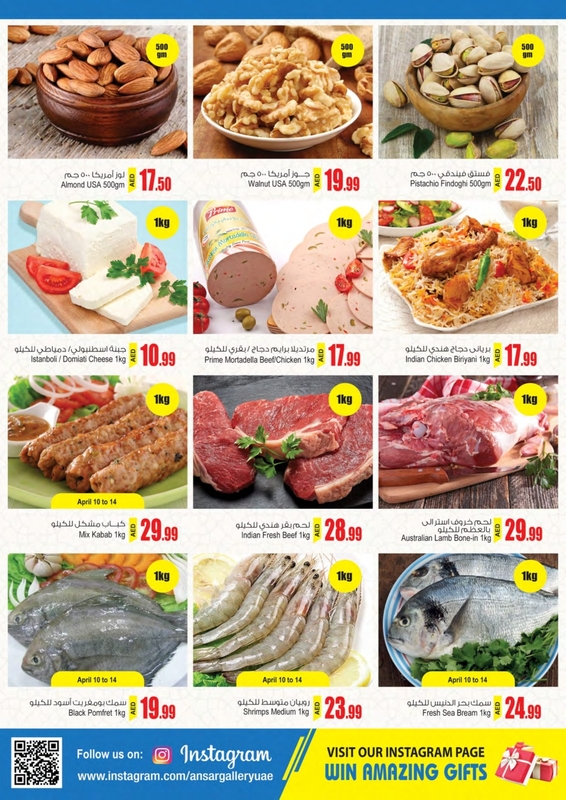 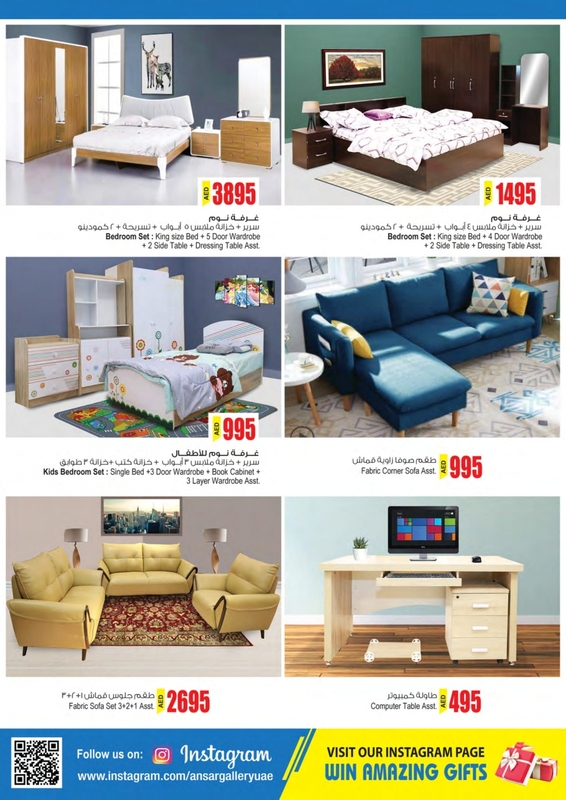 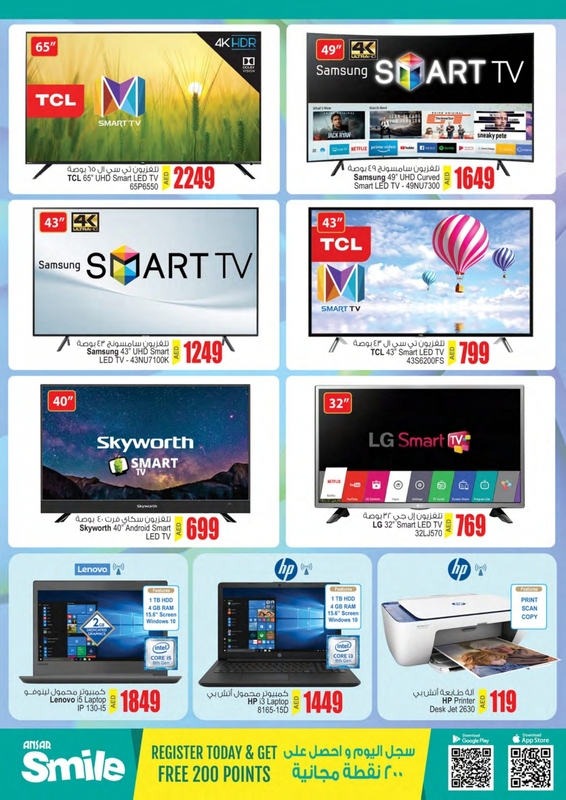 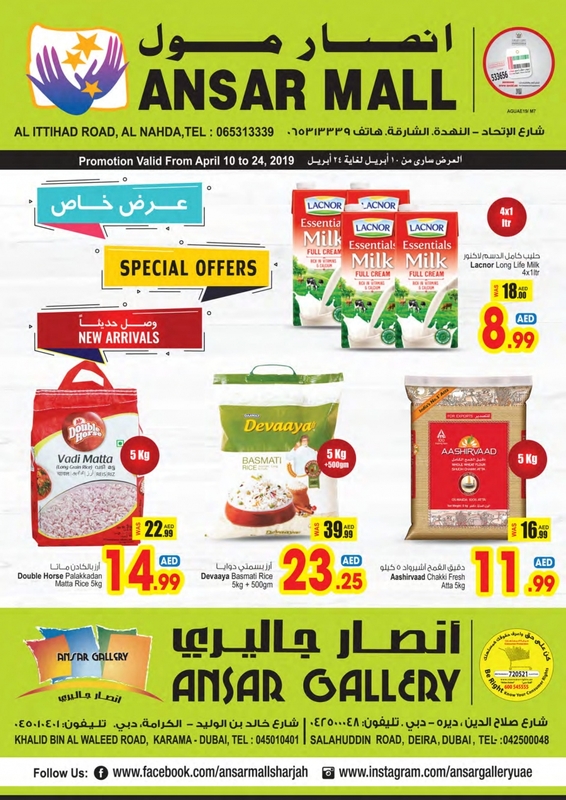 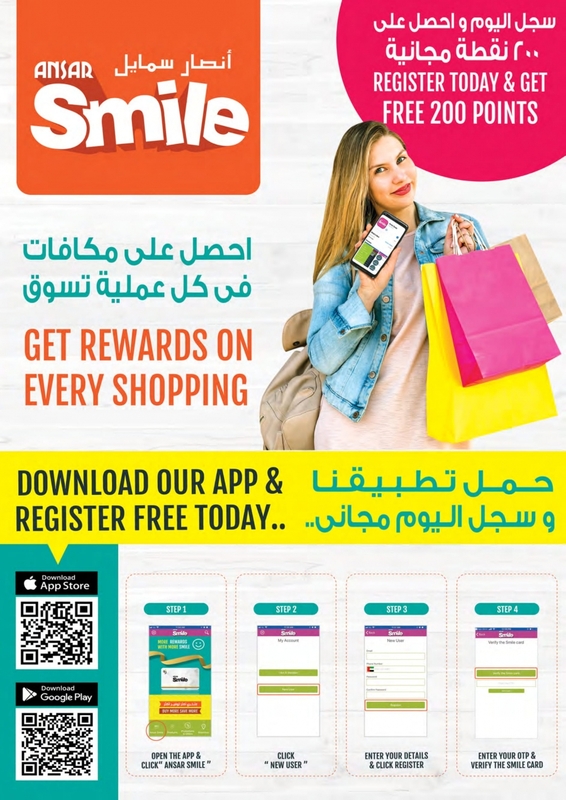 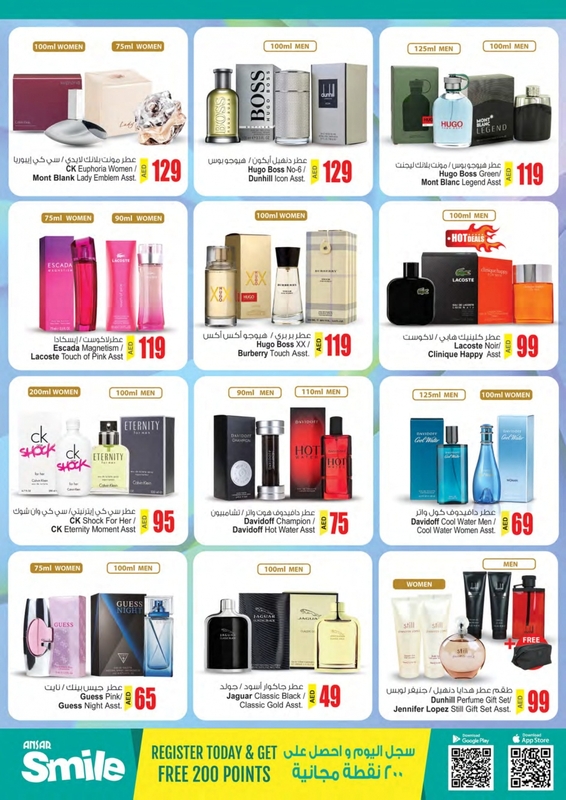 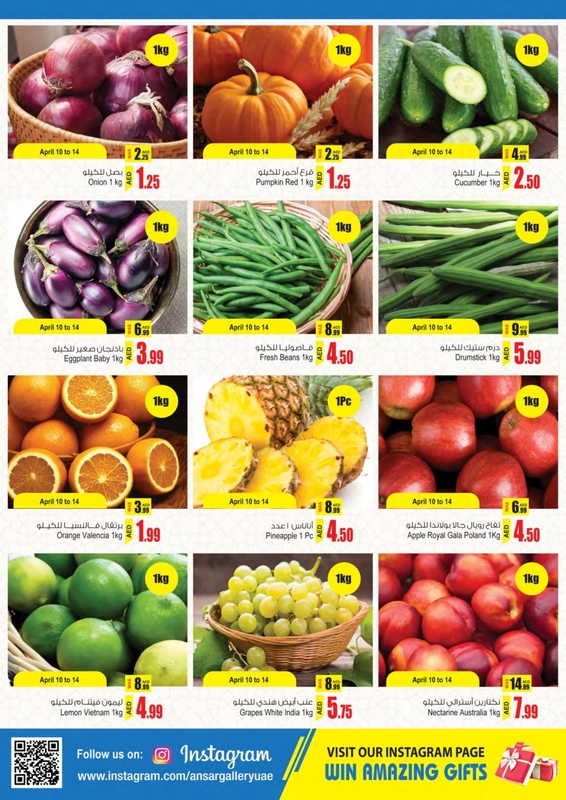 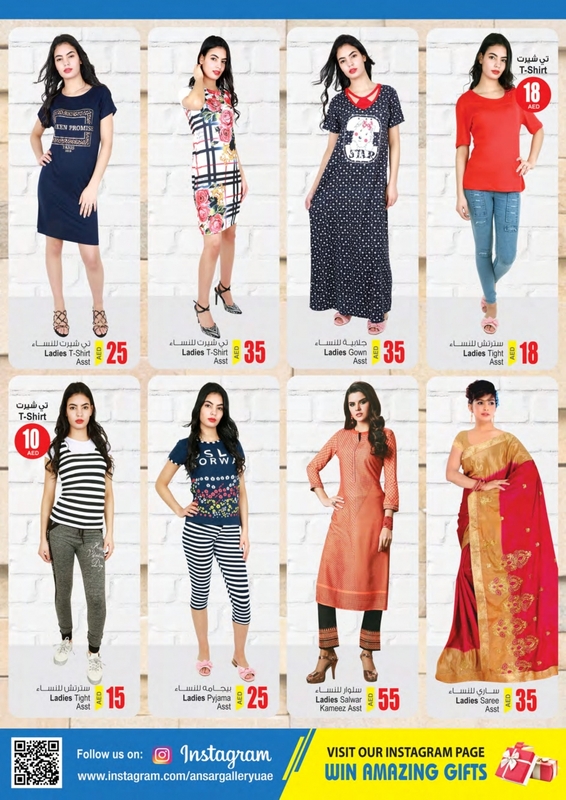 Ansar Mall & Ansar Gallery Special Offers in Dubai and Sharjah from 10 to 24 April 2019. 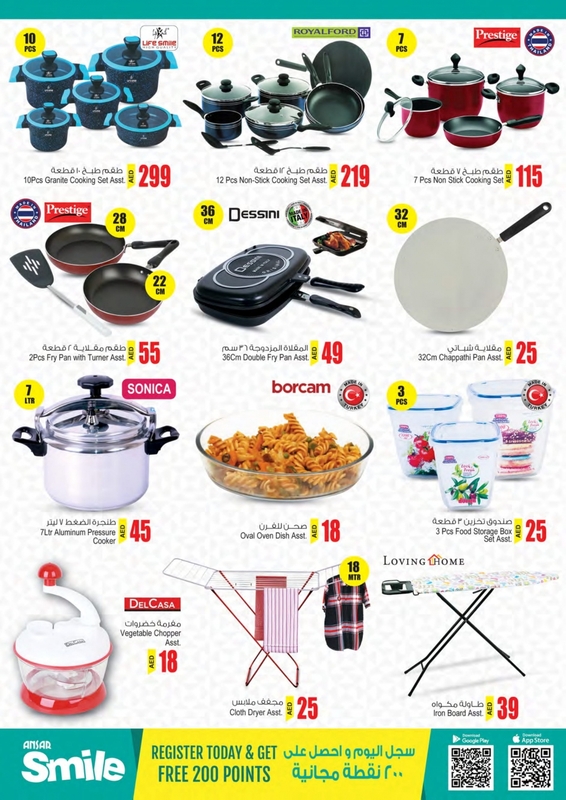 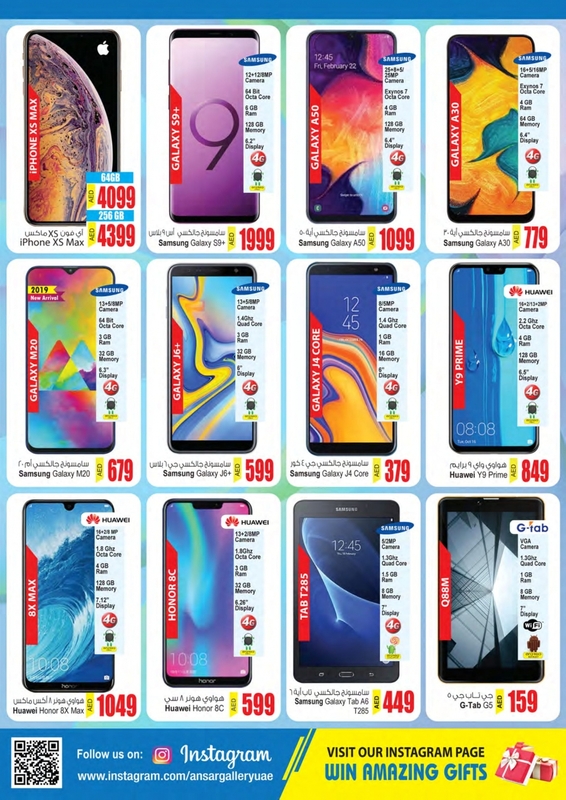 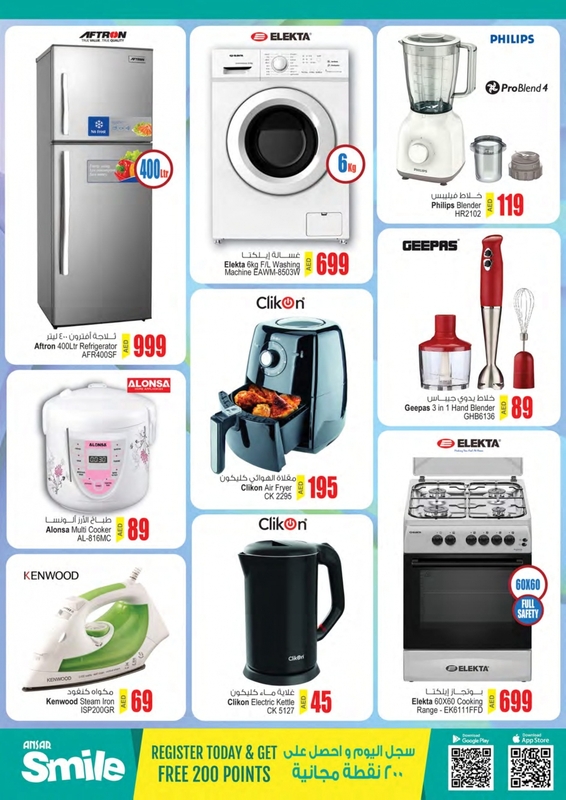 Great offers on Mobiles, Laptop, TV, Cookwares, School Bag, Stationery Items, Dinner Set, Household Items, Garments, Footwear, Toys, Food Items, Chocolates, Cooking Oil, Rice, Sugar, Fruits, Vegetables, Nuts, Dry Fruits, Fish, Chicken, Butcheries, Perfumes, Cosmetics, Furniture, Carpets, Detergents, Dish Wash and much more. 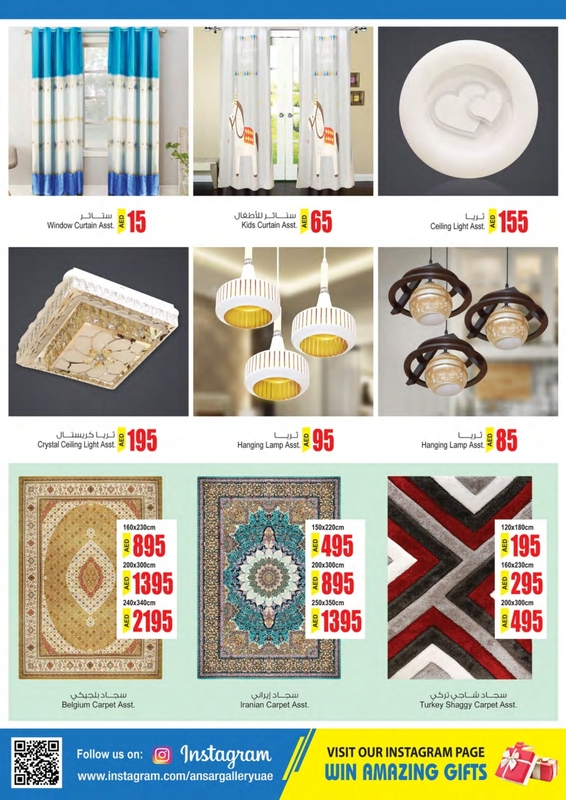 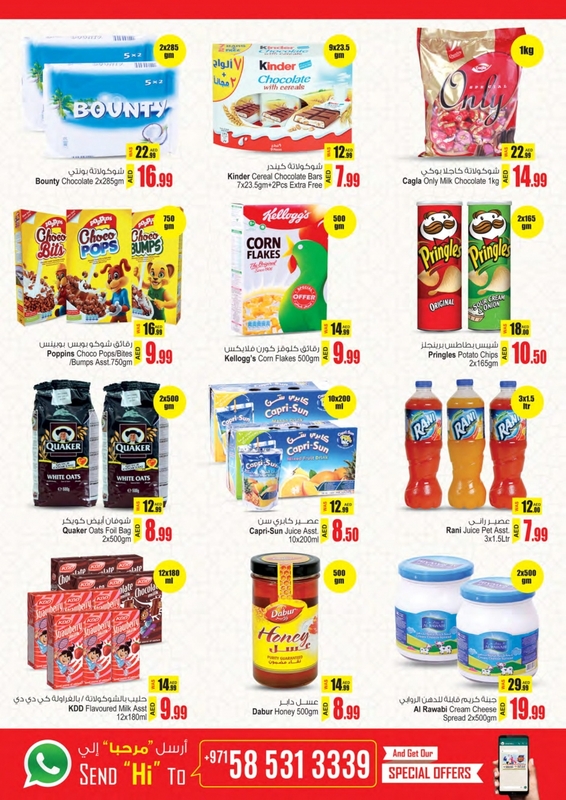 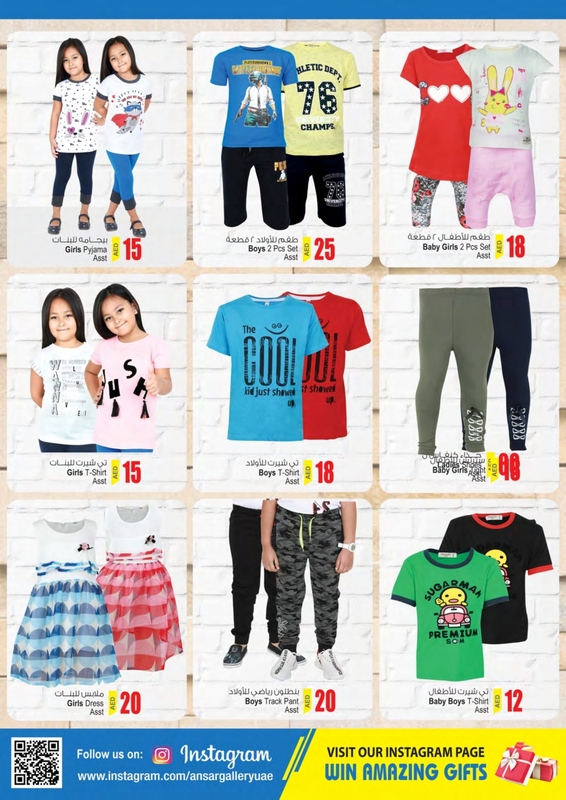 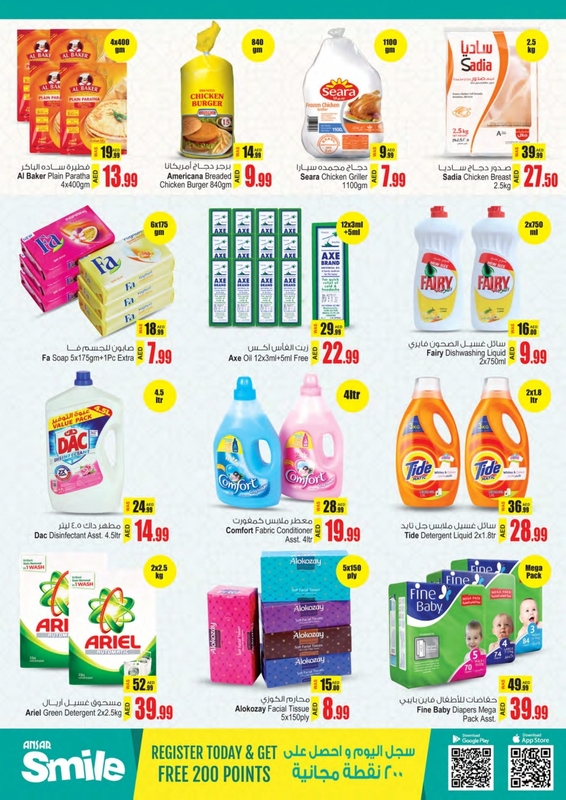 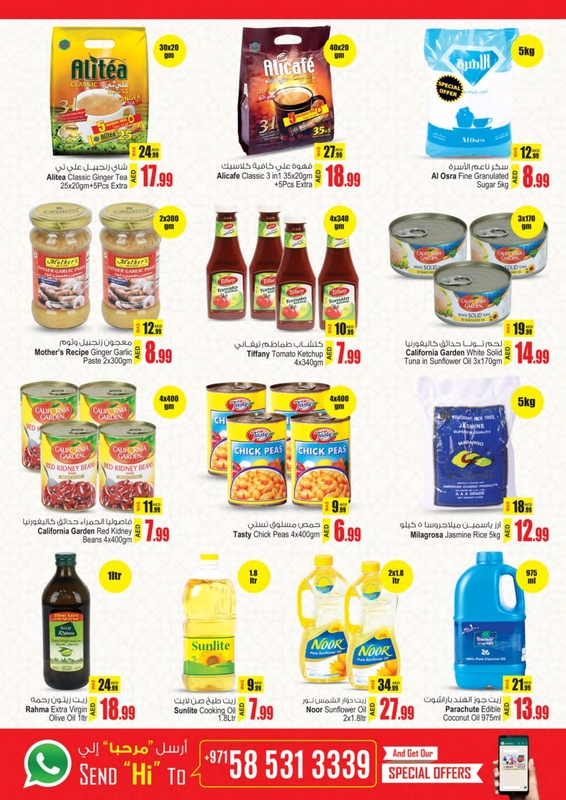 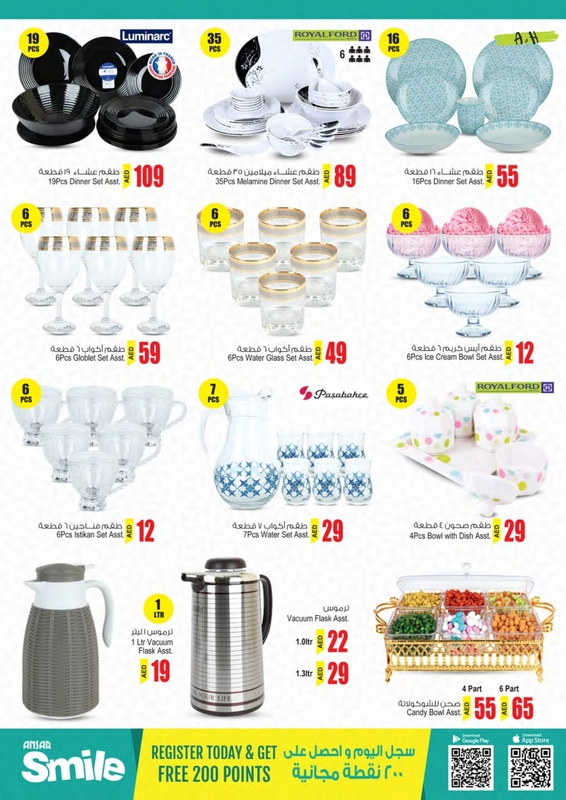 #AnsarGalleryUAE, #AnsarMallUAE, #Dubai, #Sharjah, #uae, #uaeoffers, #uaedeals, #offers, #deals, #weekend, #offersinme.